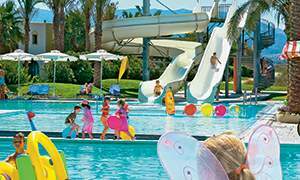 Grecotel’s all-inclusive means guests can enjoy quality holidays at superb resorts with the carefree air of an all-inclusive holiday, without having to worry about the final bill! 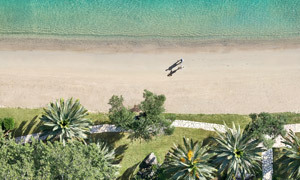 A range of choices and luxurious surroundings, whether one’s idea of the perfect holiday means spending the day by the beach, sipping ouzo by the pool, dancing ‘til dawn, or splitting time between the Tennis Academy and the pedaloes – or doing all these things! Sumptuous breakfast buffets laden with home-baked goods and a dizzying array of dishes, lavish lunches and dinners featuring live cooking demonstrations, midnight snacks, cocktails and refreshments are all included in the package. 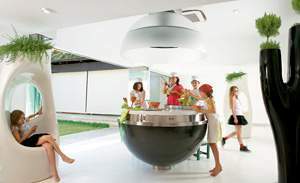 Parents can also rejuvenate at the Elixir Spa knowing the children are entertained with supervised activities programmes at the Grecoland Club! All families want to make their time together meaningful & memorable. Here, all inclusive holidays make your wish a reality. 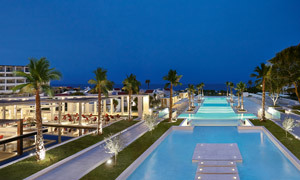 A striking new dynamic resort right on cinematic Kallithea, the most spectacular beach on Rhodos Island. 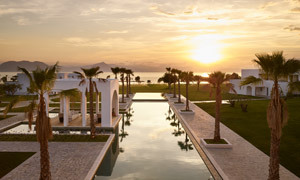 A magical seaside Palace revels in a beautiful setting overlooking a tiny island. Ideal for all-inclusive holidays in the eastern Crete.